The original basketball shoe, now a defined style of its own! 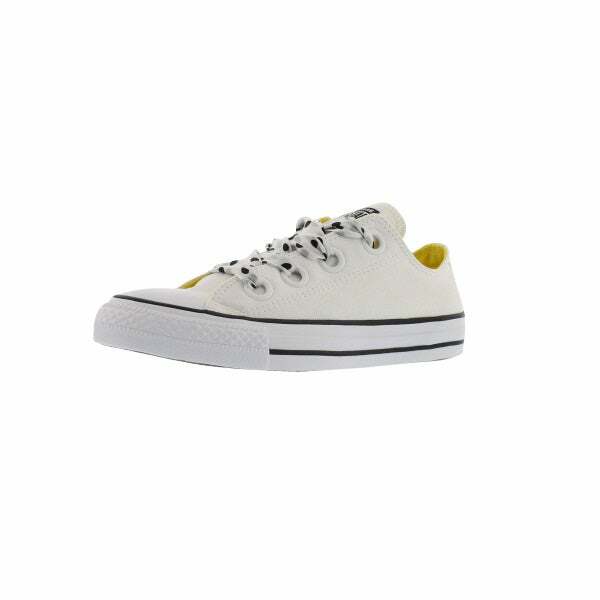 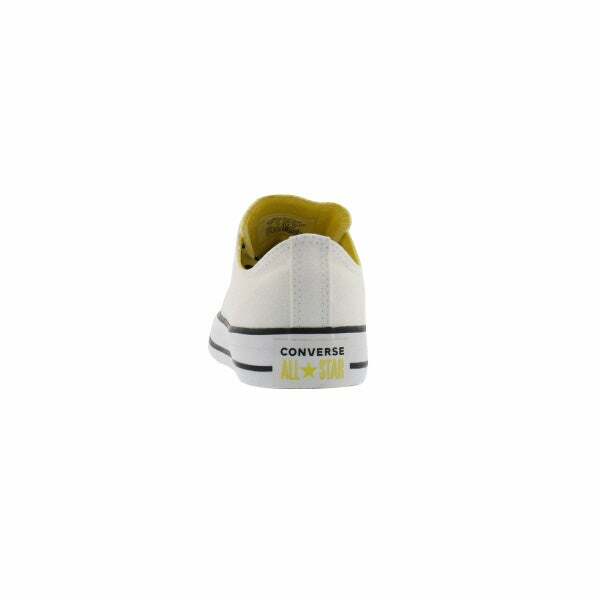 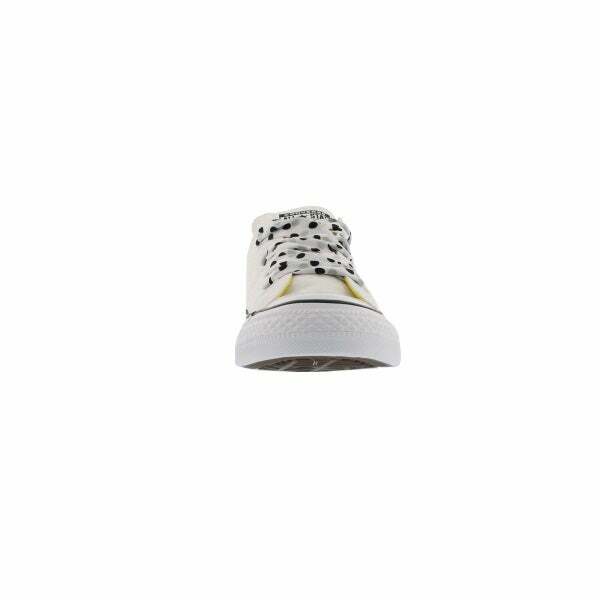 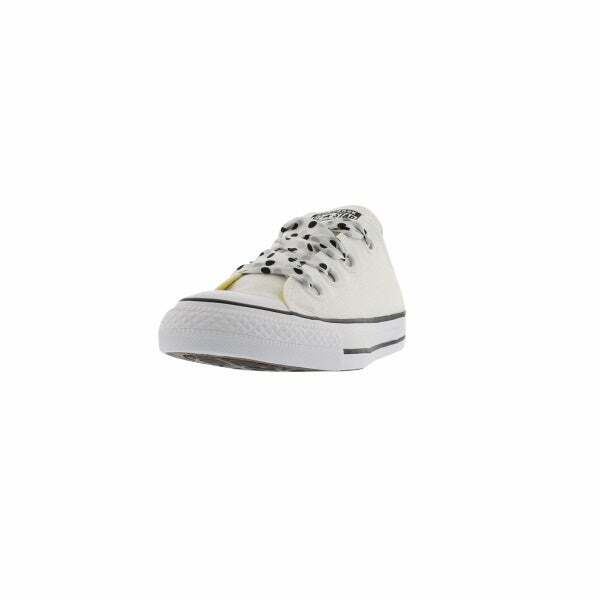 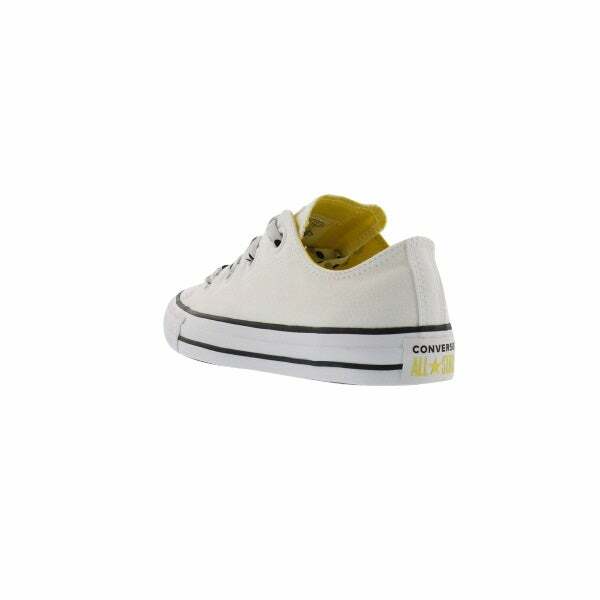 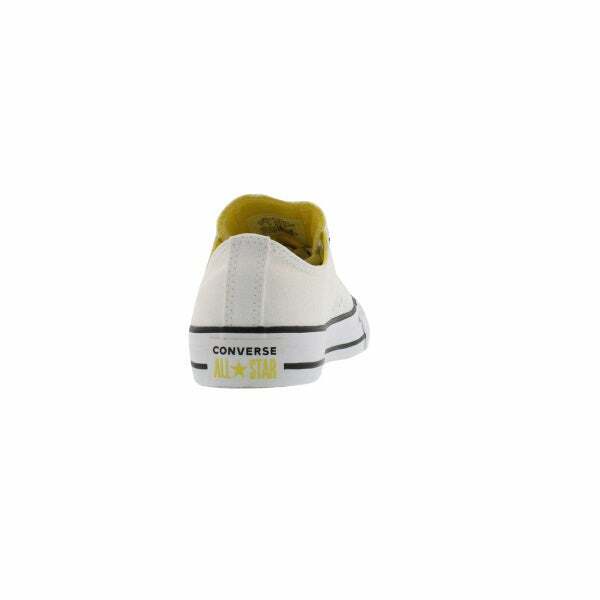 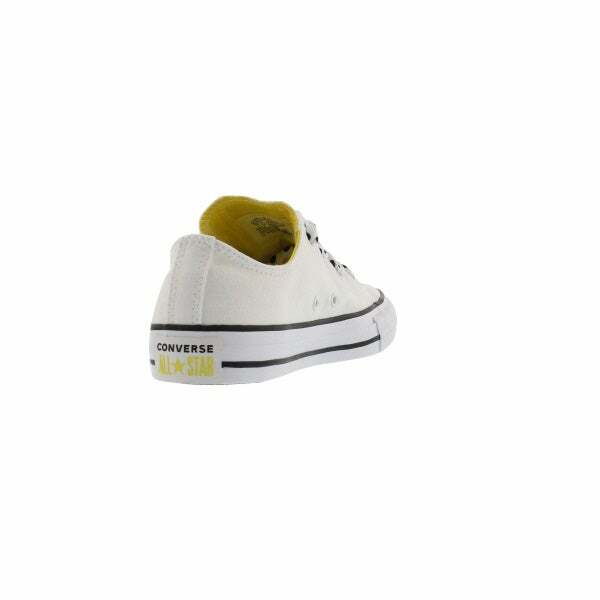 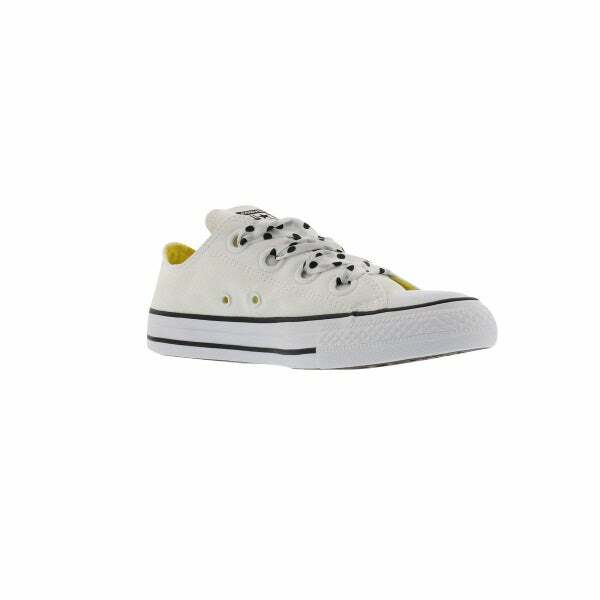 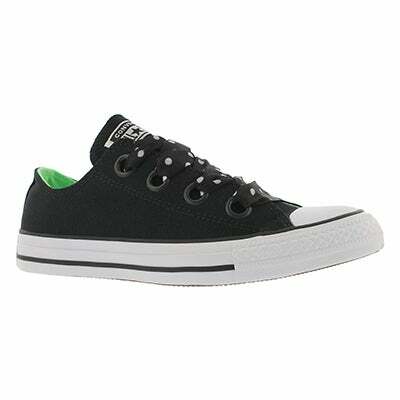 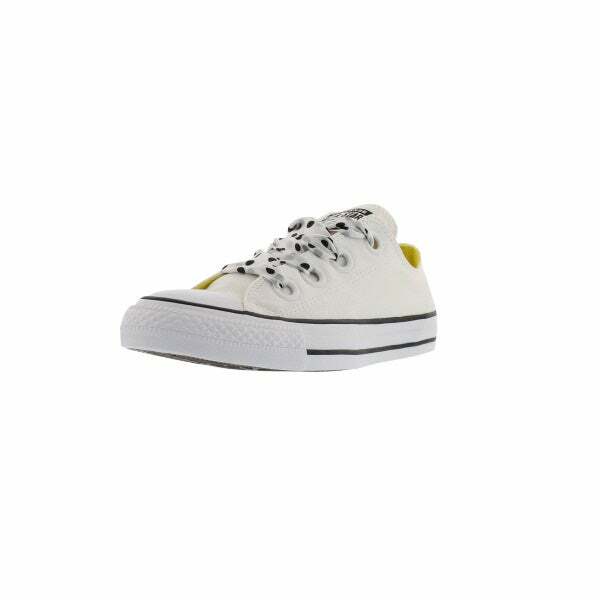 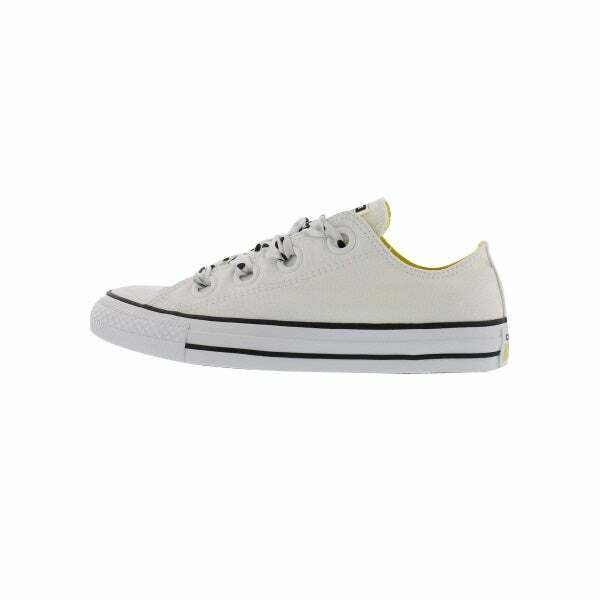 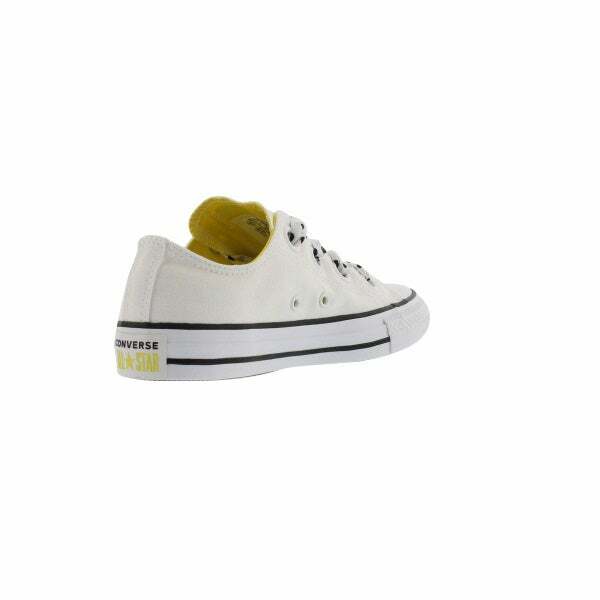 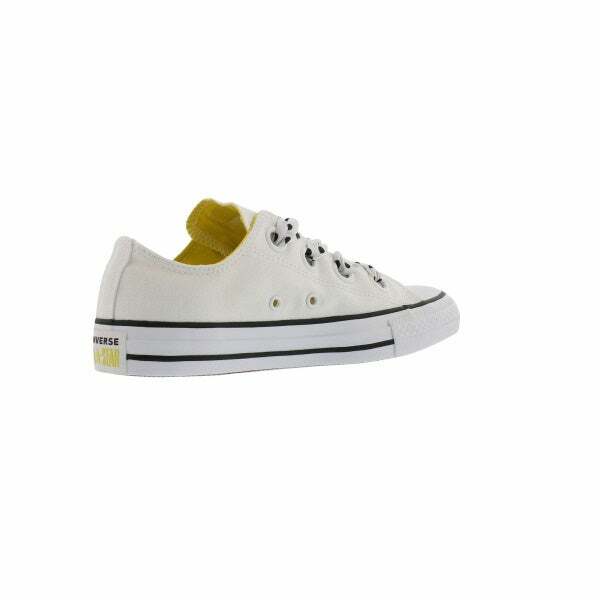 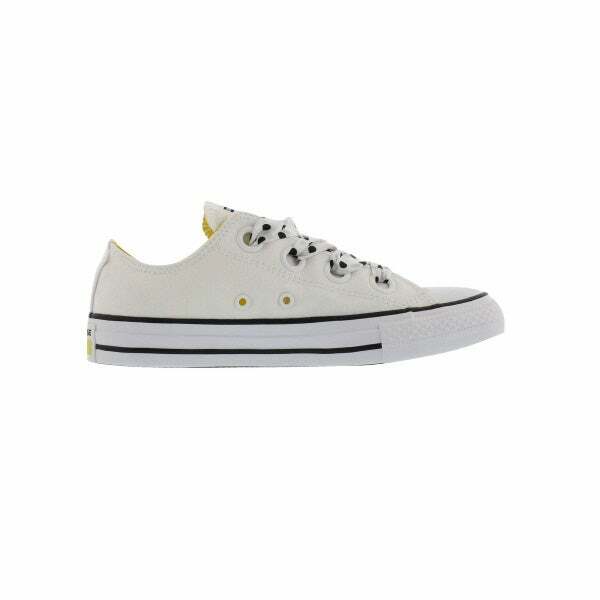 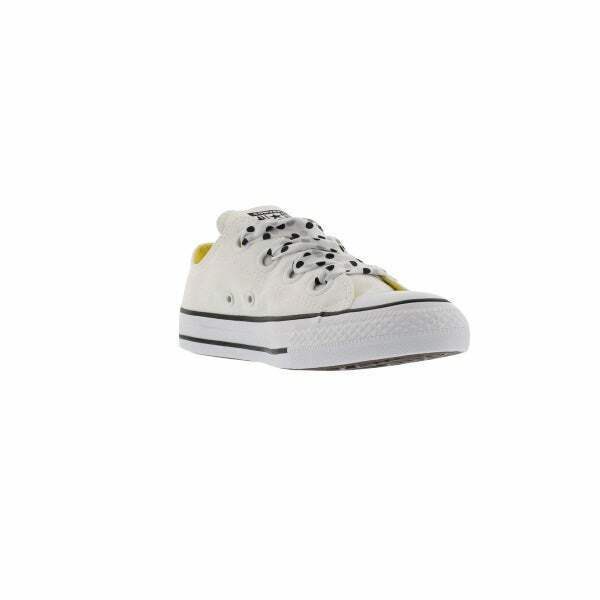 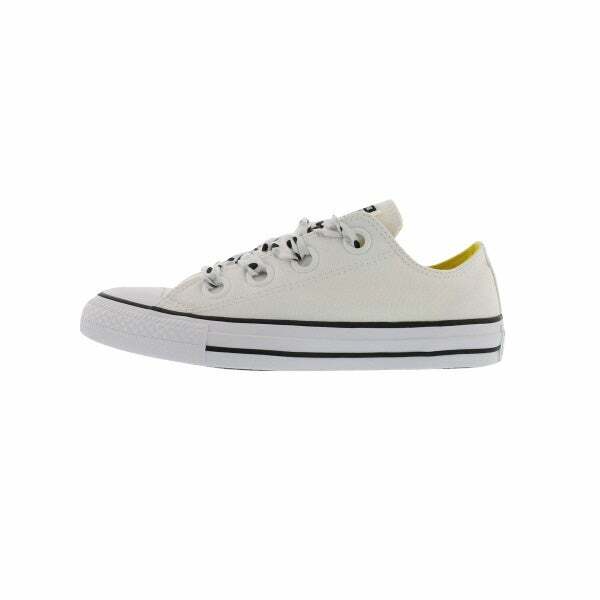 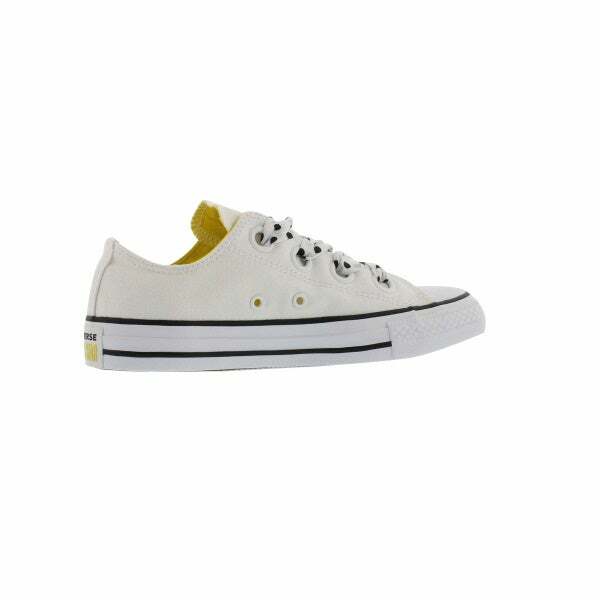 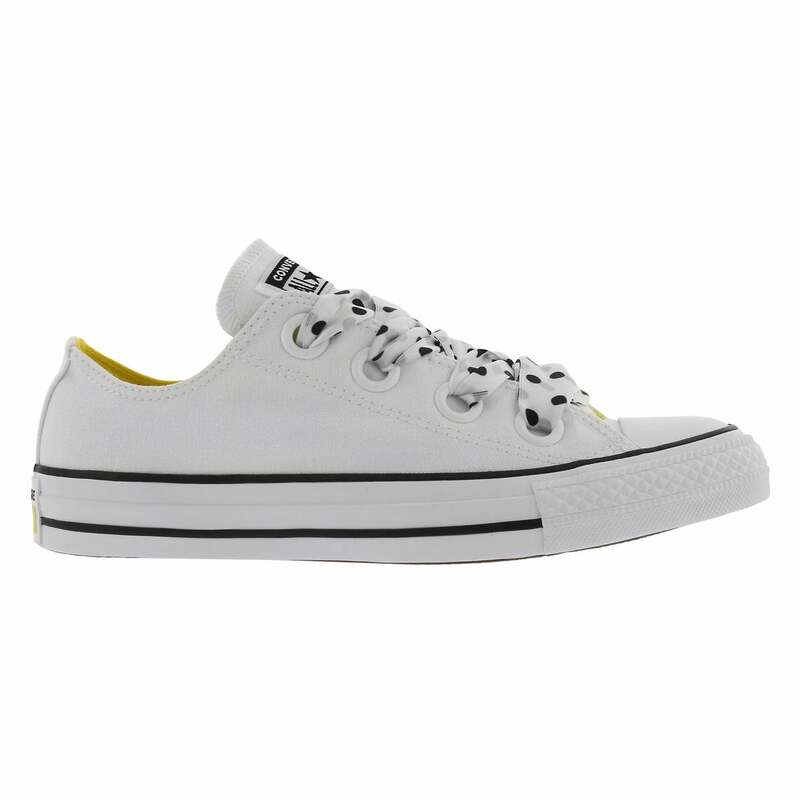 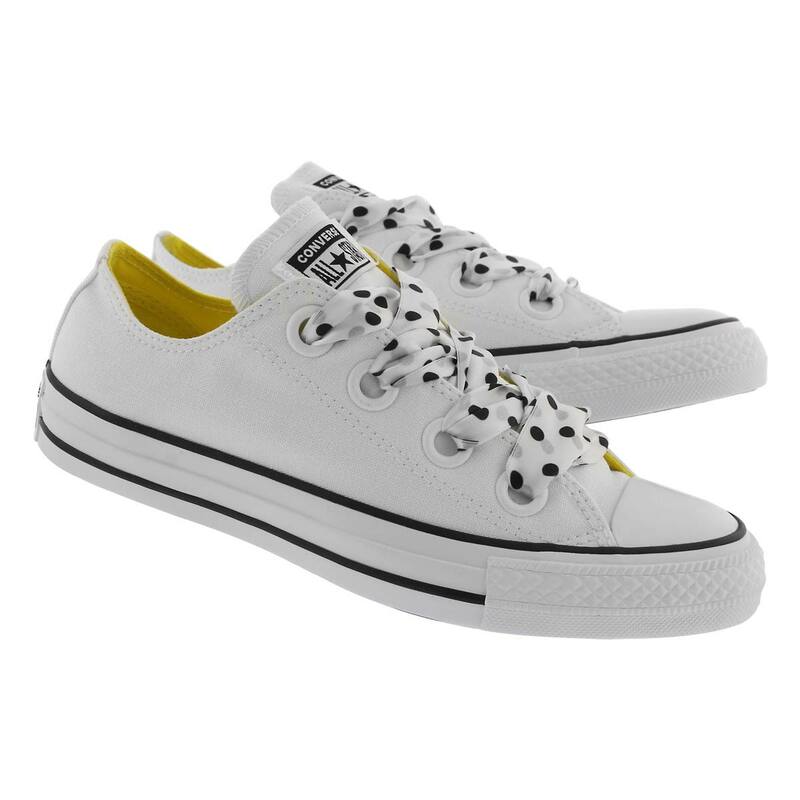 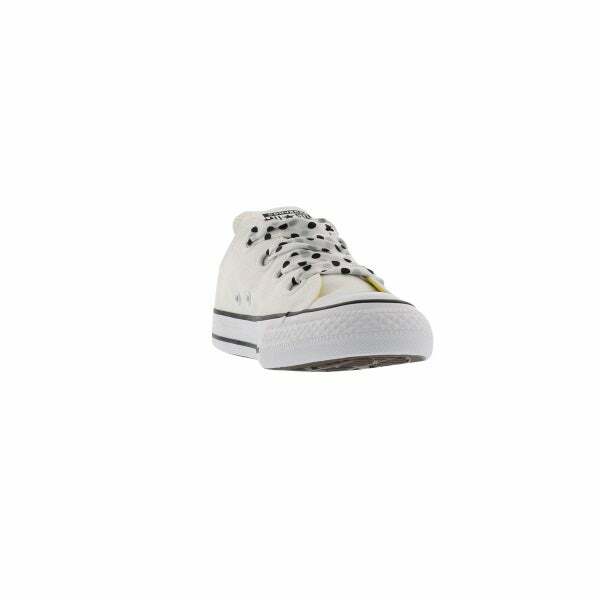 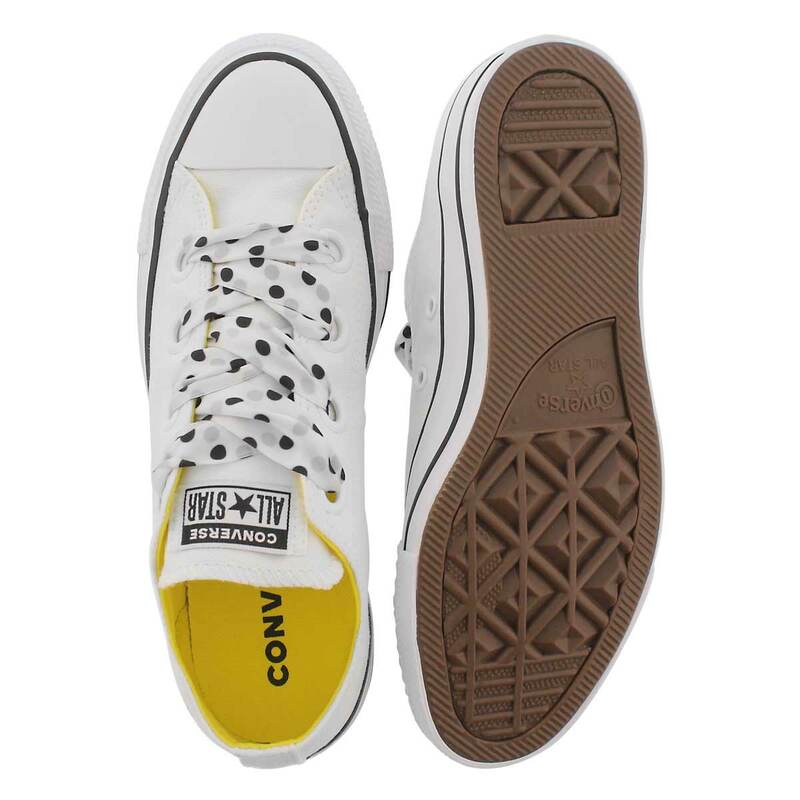 The CHUCK TAYLOR ALL STAR BIG EYELETS white / black is the perfect sneaker for everyday wear. 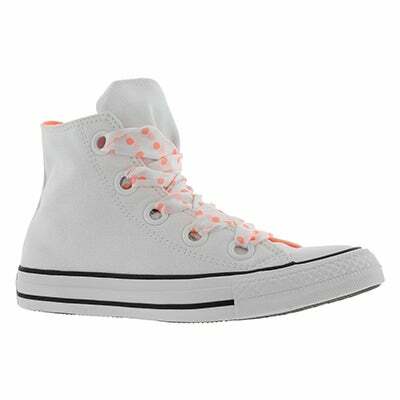 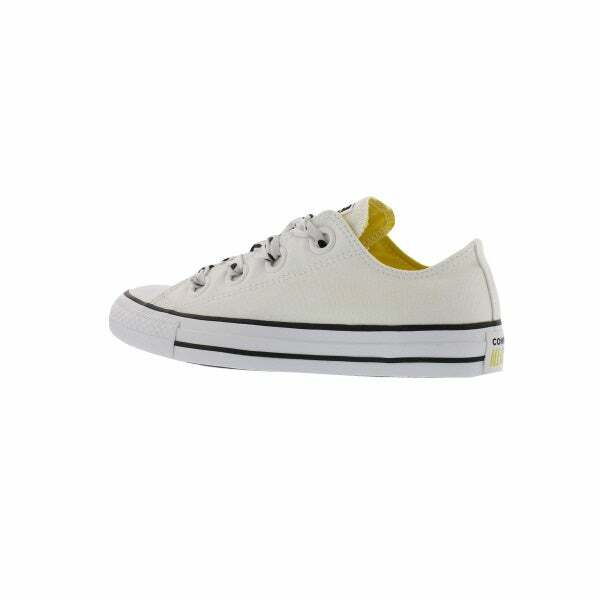 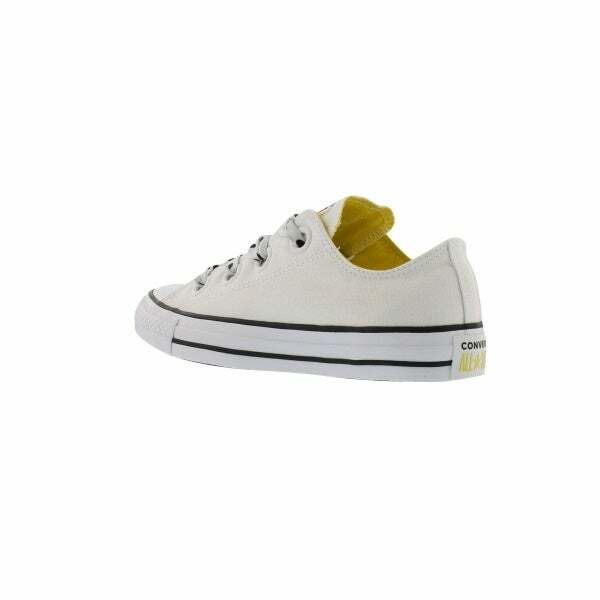 When you amp up your wardrobe with a pair you'll find the canvas upper you know and love, plus a few extra details. 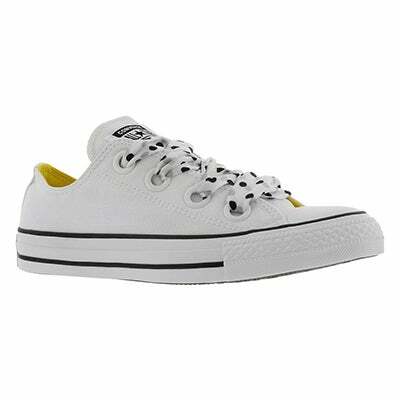 Like the large-scale eyelets and fun wide laces with a cushion insole, keeping your comfort in mind.